This healthy Lemon Chicken Quinoa Soup recipe is super easy to make and results in an aromatic, savory soup that’s perfect for both a spring lunch with the fresh lemon taste or a cold winter’s evening. I hope everyone had a fun St. Patrick’s Day and “went green” in one way or another. I make all of my St. Paddy’s day treats in the weeks leading up to the holiday in order to share them all with you in time for you to actually make them. Therefore, on the actual holiday, I am completely spent on minty green desserts! Soups, on the other hand, I crave all year ’round. It doesn’t matter if the weather is hot or cold, this girl wants soup (much to my soup-hating husband’s dismay). What I love most about this lemon chicken quinoa soup is that it’s actually appropriate for all seasons. Soups are normally cold weather comfort food, but this one has lemon in it making it totally fitting for spring and summer. I have to say, I’m super excited about lemon season slowly coming back. Lemon means warmer weather and warmer weather means SUMMER is upon us. Also, the color yellow makes me happy. I have a really fun giveaway for you today. I’m so excited to bring you the chance to win a prize pack of wonderful Bob’s Red Mill products (1 package of quinoa, 1 package of almond flour, and 1 package of granola) along with a $50 gift card to shop on their website! Everybody loves to shop, right? Bob’s Red Mill is a personal favorite of mine and one of the most popular gluten-free brands on the market – and for good reason. Their products are quality-made and have become a staple in my home kitchen. Everywhere you look there is Bob’s Red Mill! This is why I’m happy to host this giveaway. My brother has Crohn’s disease and is on a gluten-free diet that has helped him feel better in the past couple of years. I made this soup for my whole family to eat for lunch the last time they came in to town to visit. It can be a meal all on it’s own or compliments sandwiches very well. Of course, it’s amazing for when you are sick with a cold. I’ve mentioned in the past that Bob’s Red Mill quinoa is my favorite brand of quinoa and has a wonderfully mild taste. 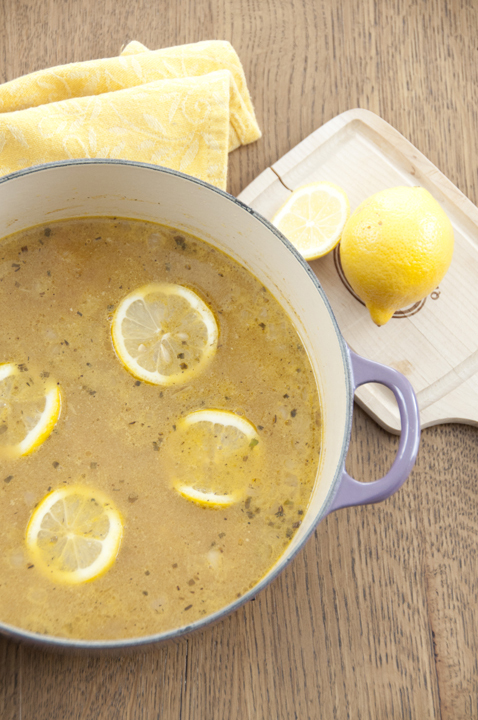 It tastes perfect in this lemon chicken quinoa soup. Other favorites of mine are their granola, gluten-free oats, coconut flour, cornmeal, almond flour and hazelnut flour. To enter the contest all you have to do is go to the giveaway form below, add your name, and tell me what item you would add to your shopping cart first. Need help? Here’s their entire product list for you to peruse! Enjoy this soup and good luck! 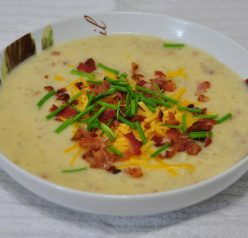 You can find my collection of soup recipes here! You may also love this mushroom quinoa soup or this sweet potato chicken quinoa soup made in the slow cooker. 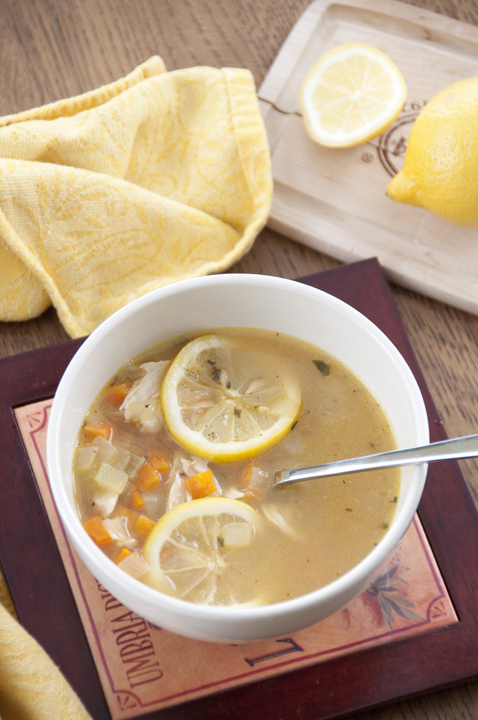 Lemon Chicken Quinoa Soup and GIVEAWAY! This healthy Lemon Chicken Quinoa Soup is super easy to make and results in an aromatic, savory soup that's perfect for both a spring lunch (because of the fresh lemon taste) or a cold winter's evening. In large pot, heat olive oil over medium heat. Saute onion, carrot and celery for 5 minutes to soften. Pour in chicken stock, thyme, salt, pepper and bay leaves. Bring to boil, pour in quinoa and reduce heat to simmer and cook 20 minutes or until tender. Stir in lemon juice, zest, chicken and chives. Serve hot. *If you don't have already cooked chicken, stick 2 uncooked chicken breasts into the hot broth while the quinoa is cooking. After 20 minutes, remove, shred and return to the pot. Thanks to Bob’s Red Mill, one lucky Wishes and Dishes reader will win the prize pack and gift card! Many thanks to them for providing the review and giveaway product. Giveaway is open to U.S. readers only. Disclaimer: I have received no compensation for this post. I just really love Bob’s Red Mill products! YES! Lemon = spring is almost here! Squee!! Quinoa works so nicely in soup, doesn’t it? It’s become my favorite way to use it. And it’s cold here again today (after some all-too-brief warm weather), so soup looks wonderful. Thanks for this. Bob’s Red Mill products are my favorites (we always have them on hand) and this soup looks so simple and nourishing. I am obsessed with Bob’s Red Mill and all their products. So amazing! Love quinoa soup and adding lemon is genius. Thanks for the inspiration! Oooh, I love quinoa. I am eating a quinoa salad for lunch today — but this soup looks amazing. The flavors! I can’t wait to try it. I’m a a soup gal through and through! I am digging the light & lemon flavors you have going on here! Have to say I have not yet had quinoa in a soup, great idea! I am obsessed with lemon. This sounds awesome! Oooh – I love the sound of this citrusy soup! And thanks so much for this giveaway – I love Bob’r Red Mill! I’m not feeling so hot today so I would definitely welcome a bowl of this delicousness. Awww I hope you feel better, Paula! 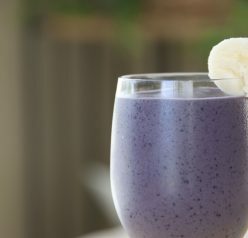 Oh, I love this…..I bet it tastes like warm sunshine! I enjoy soups all year round, too! This is a great one for Spring. The combination of lemon and chicken is always a winner. What a fantastic looking soup! I cannot get enough of lemon right now – this is right up my alley! I love Bob’s Red Mill products! Your soup looks delicious. 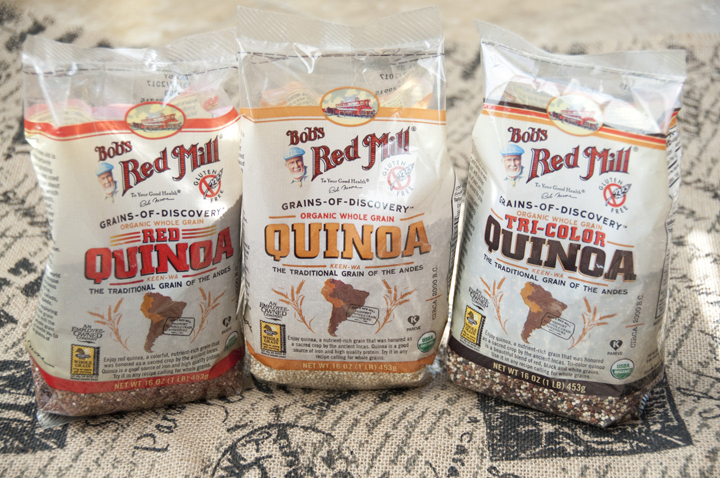 I love Bob’s Red Mill products also and I love using quinoa in soup. I’ve made it many times and even family who love traditional pasta in my Italian wedding soup love it with quinoa now instead! This soup sounds delicious! Perfect for spring — the flavor is nice and light, but soup is so warm and comforting for the cool weather early spring brings! 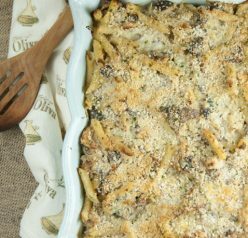 What a great recipe for spring! It would be perfect to help soothe my spring time allergies too! What a beautiful presentation! I have some quinoa and I’d like to make this soup, and I will try to make also look as pretty, too! I LOVE Bob’s Red Mill, and I am seriously loving this soup, girlfriend! The quinoa adds just the right amount of nutrition and the lemon sounds so delightful for spring! This soup looks so delicious! I’m having a major obsession with lemon right now and I’m always looking for way to add more quinoa to my diet. Love this! Yes!! I love Bob’s Red Mill products, too…they are amazing! I’ve been craving lemon like it’s my job lately. I don’t know if it’s the weather warming up (although it’s supposed to s**w today…) or what, but I’ve been craving lemons. I love the flavor combo in this soup…sounds perfect for a chilly early spring day!! No – not the “S” word!! Right there with ya…. I love lemon in soups – don’t see that often enough! What a great giveaway Ashley! I love Bob Red Mill’s products – so this looks great! And the soup – girl…that goes without saying – it made my mouth water!